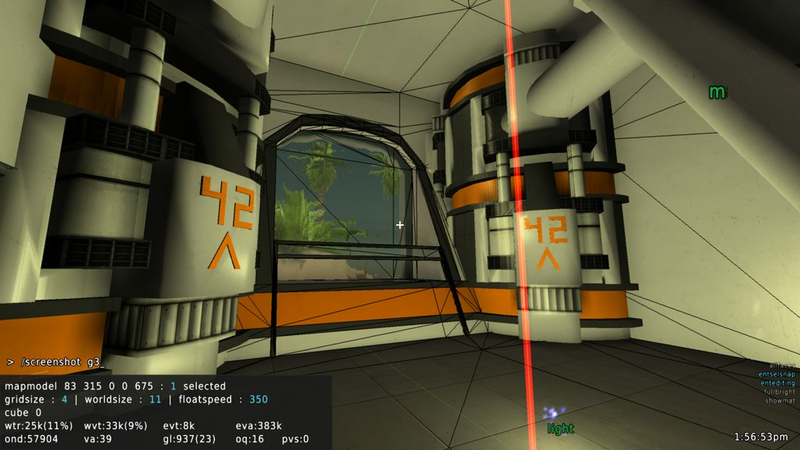 Station-42 is a map that tests if mapmodels are a viable option for use as Primary Details. Normally, you're highly limited on capabilities with cubes as main details.. With mapmodels, you're able to achieve detail that would otherwise be impossible, allowing for maps with more character and beauty. So far, using mapmodels as primary details, seems viable, if not better than traditional ways. 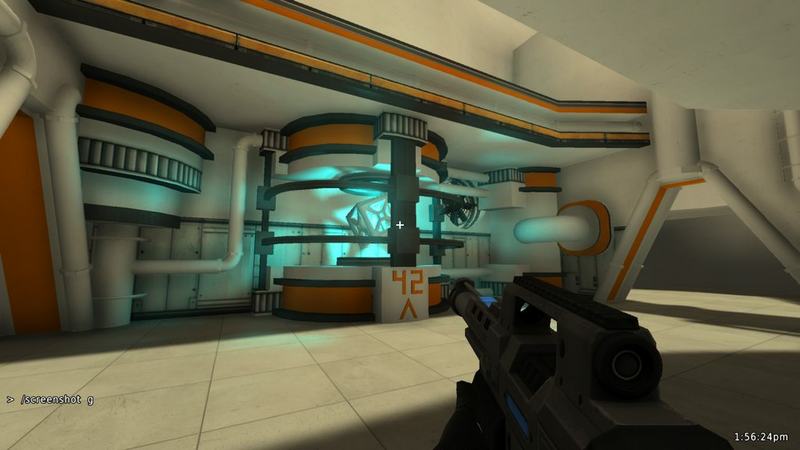 these maps that are popping out in tesseract are amazing.. I have to experiment now. Interesting how people are using the mapmodels a lot more in tess because the work so well with the game.